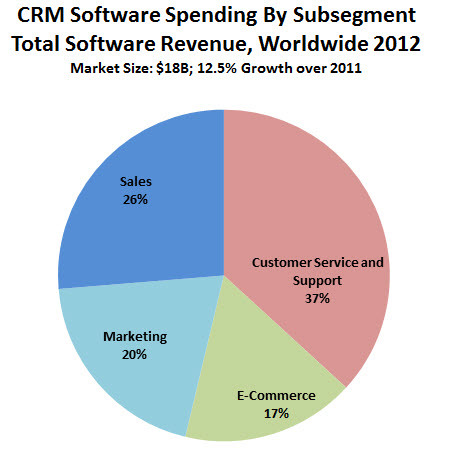 In my opinion, CRM system is a new look to a businessm which is very useful nowadays. Thanks for writing this blog and posting a consolidated report here. I was exactly seeking this kind of report and analysis to make a decision to move my career to CRM Functional consultant. I am planning to choose SAP CRM functional consulting for future and was looking to see what is the prediction for future of SAP CRM.. with your analysis and figures from Gartner report, It seems that the SAP CRM will not lead a list but will be among the top players in future..so the choice of moving to SAP CRM won’t be wrong… Could you guide me if I am missing something. Thanks for your kind words and for reading my blog. I think pursuing the goal of being an SAP CRM functional consultant is an excellent idea. While Salesforce.com is the market share leader right now, SAP is doing all it can to accelerate the next generation of CRM applications. What’s great about standardizing on them is their significant installed base. You’ll be able to find SAP customers across dozens of industries, and many of them will need your help with their CRM strategies. 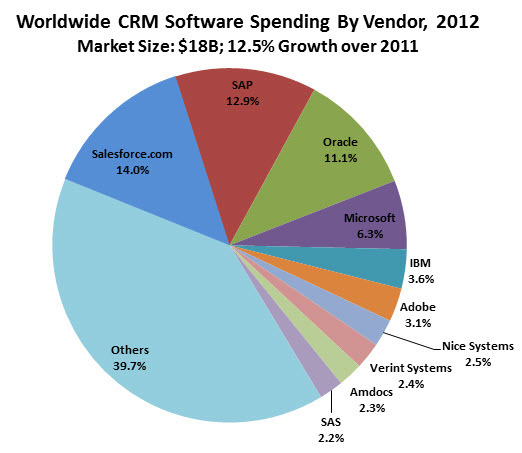 And SAP is also moving very quickly into mobility-based CRM as well, along with their cloud-based efforts. All of those factors add up to a strong foundation for future growth for your career. Glad to help you out and please let me know however I can assist you in the future. Thanks for your quick and clear reply… and more importantly pulling time to read my comments. I have bookmarked the URL and has also subscribed for your blog, so I will surely keep in touch with you and your knowledge updates. I also think with SAP HANA in the market, SAP will grow better and will establish larger customer base. 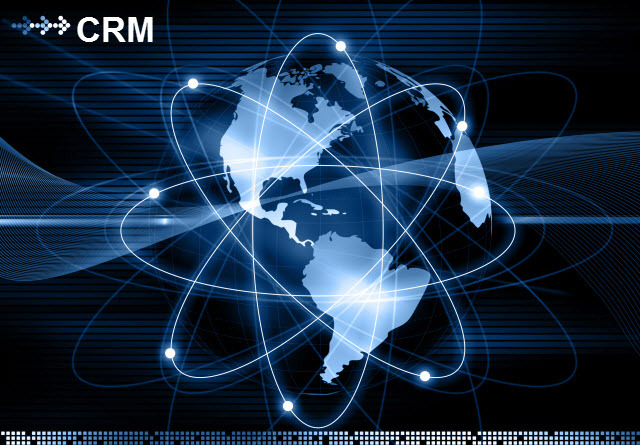 These customer will also prefer SAP CRM due to seamless integration of different SAP solutions and products with each other. Thanks again for your kind word and I surely contact back to you in future for help as needed. Likewise, have an excellent weekend as well.